organic | What's for Dinner Ma? 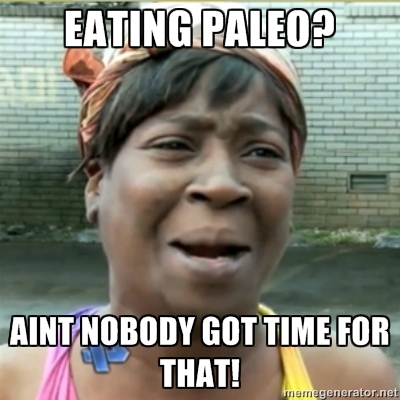 As an avid believer of the paleo diet, I found many of the references completely hysterical. But you don’t need to be a health nut to get the many puns and predicaments the writer pokes fun at. I think it’s see to say, anyone who’s done a Google search on healthy eating will identify with the humor. Great post from Truthletts and Thoughbits! Food or Something Like it.